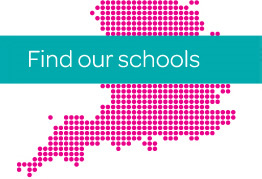 Star Academies runs a growing network of primary and secondary schools, with clusters in Lancashire, West Yorkshire, Greater Manchester, the West Midlands and East London. It is our mission to deliver the very best education to young people in our schools across the UK. As well as achieving excellent academic results, Star schools are deeply committed to the personal development of our young people. We are proud to contribute to the communities we work in and students have the opportunity to support local projects. I am a strong believer in the power of outstanding education to transform lives. It is a great privilege for me to lead Star Academies and I work tirelessly to make sure we deliver the very best we can for each and every one of our pupils. I do not do this alone. Star has a talented and dedicated team of staff, Trustees and Governors. 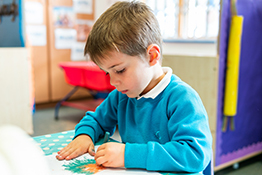 Each of our schools receives strong support from parents and the local community. We work together, united in a common vision to – nurture today’s young people and inspire tomorrow’s leaders.